With the abundance of school paper the kids bring home, why not repurpose it into something more long lasting and memorable. Similar to the Grit Stationary, I can take your child’s old school work that we all feel guilty throwing away and repurpose them into unique books. These books can be used as scrapbooks, art books, journals and more! Contact us for more information and about ordering. 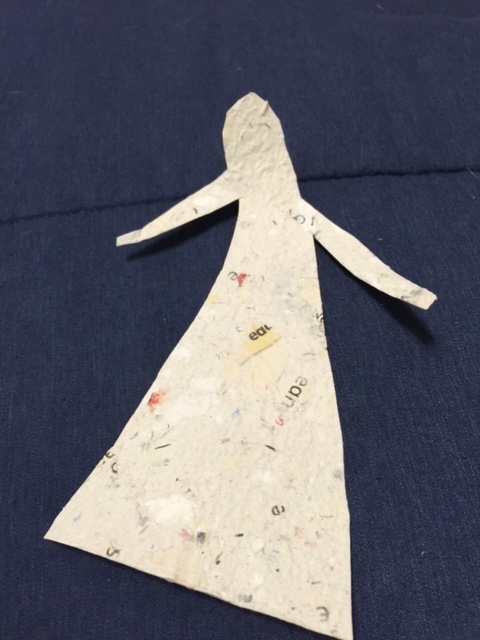 This entry was posted in Blog, Projects on December 10, 2015 by gritmoms. Summer is here and the household feels busier than ever! The kids are busy with camps and activities while we try to figure out some kind of routine. Summer is also a time to purge and organize school work from the recent ending school year. 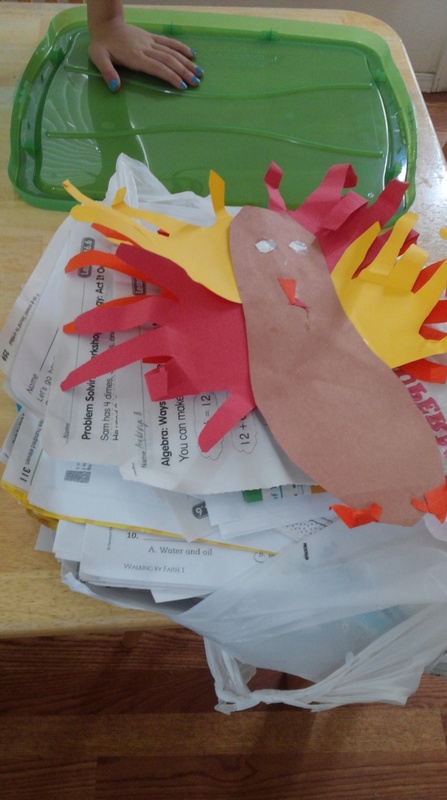 In past summers, the kids and I would get together and go through their school work from the year and keep their five favorite things to put in their scrap books. Then what happens to the rest of it? Off to the recycling bin they go! 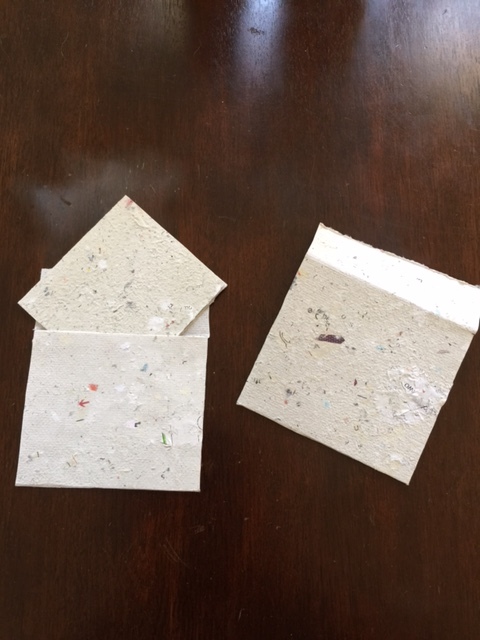 Each time this year, I always say to myself, “The kids go through so much paper at school!” Each year it seems to lessen slightly as they grow into more paperless activities (for my middle schooler especially), but even with the computers and technology, there is still a chunk of paper that they use. So this summer, we decided to try something different. I am constantly trying to make connections to grit and persistence in their everyday lives and am constantly communicating the guiding principles of Grit Moms to them (Change, Power, Systems and Relationships/Connections). A lot of times the connections are made when talking about our family and our culture. Other times lately, the connections are being made through some time work involving service and ways they can be better citizens to our community and our world. As I looked at the pile of papers of their work from the past school year, I thought about what we could do with school work instead of throwing it away yet again. That’s when my daughter said, let’s make some art with it. 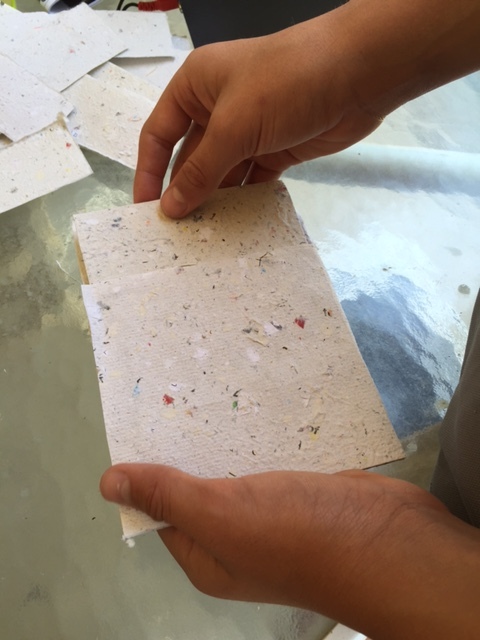 Soon after, the recycling paper project emerged. I immediately thought about the guiding principle of relationships/connections. Everything is connected. 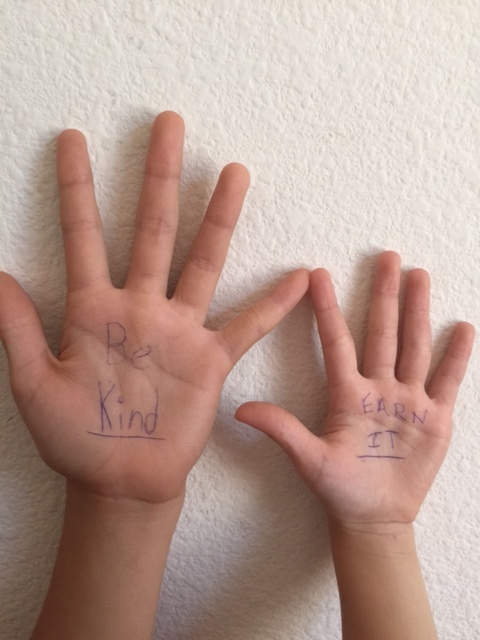 Kids’ attitudes and behavior not only affect them but others. The same is true for parents. But it is also connections that allow others to achieve. For example, we often hear adult share stories like, “If it wasn’t for that teacher who believed in me, I wouldn’t have achieved this.” Relationships are important. We are social beings and need to interact to share ideas and connect. Kids need to understand that what they do and accomplish affects those around them. Achievement should be a form of self-betterment. It should be something that contributes positively to one’s family and society. In the end, achievement should promote harmony for oneself and for all. So kids need an understanding of the importance of family, their community and their world. So with that, we decided to take all of their school work from the past year and repurpose it into decorative paper they can use instead of throwing it away. 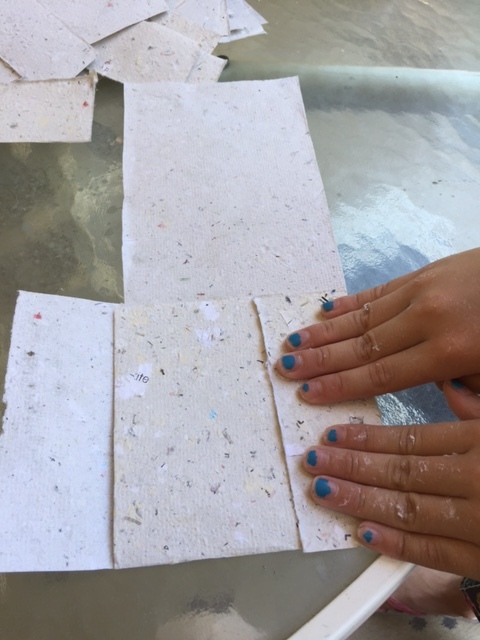 Take a look at pictures of our project where the kids made “Grit” paper. We had a blast and plan on making more. 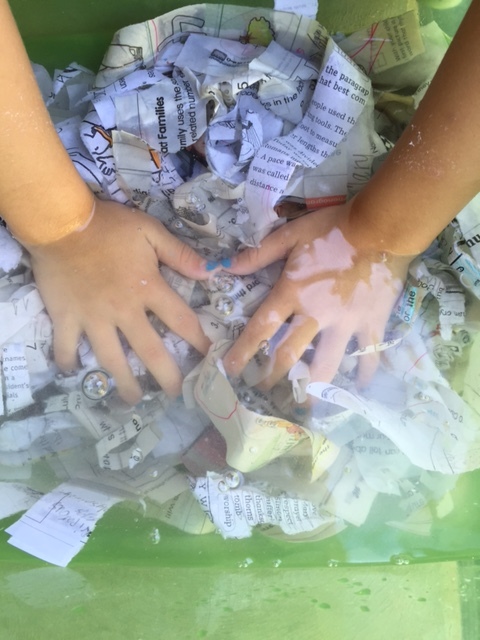 We have a lot of school work paper to repurpose and reuse! First we gathered all of the school paper that my daughter brought home throughout the school year. Wow! First grade was a busy! 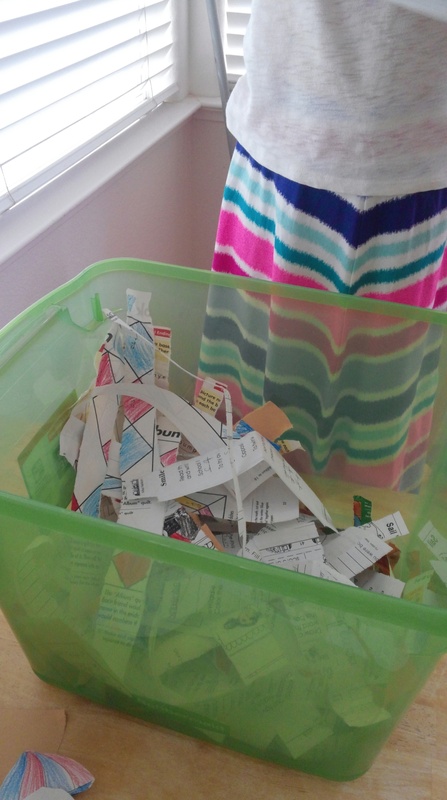 Then she ripped the papers into strips and placed them in a small tub. 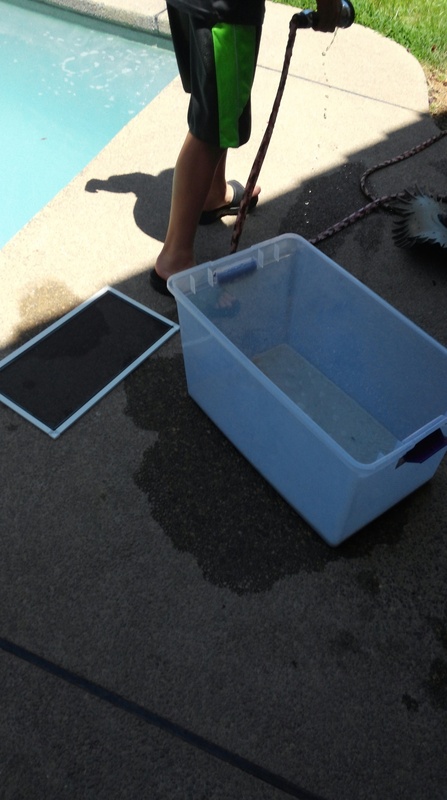 Then we filled the tub with water. 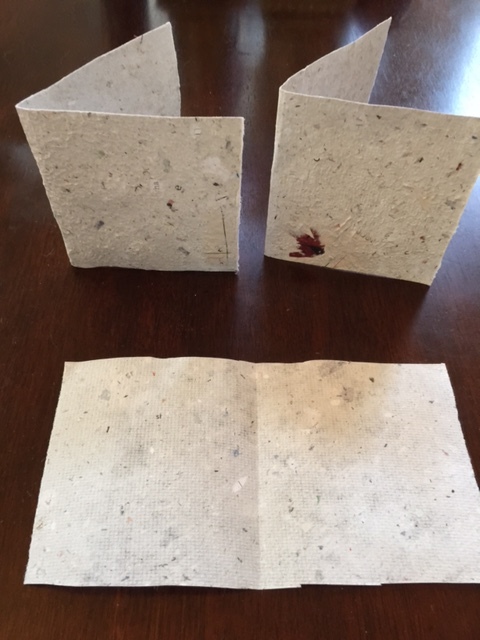 Just enough water to cover the paper so they can soak and get soft. 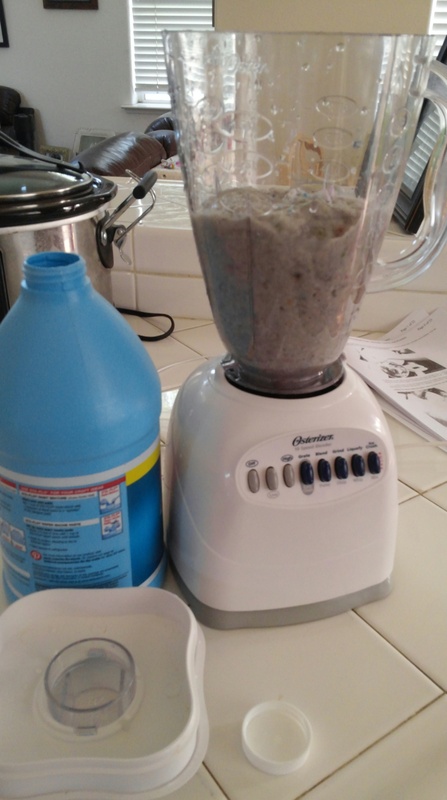 After letting the paper soak in the water for about a day, we put the gloppy paper into a blender to break down even more. 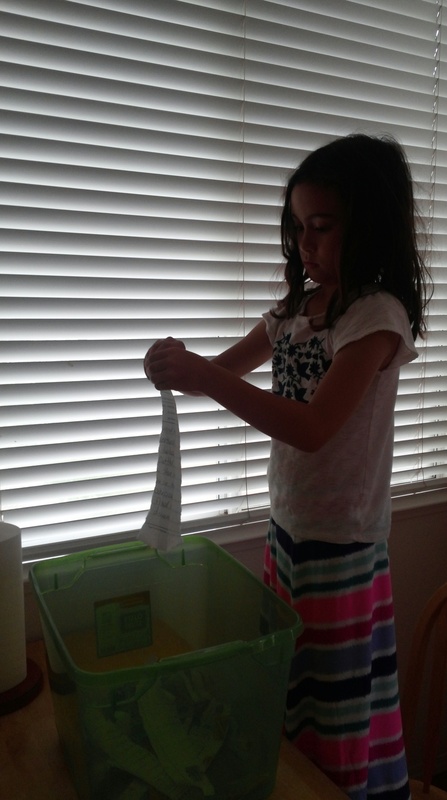 We also added a little liquid starch to help with keeping the paper sturdy after it dried. 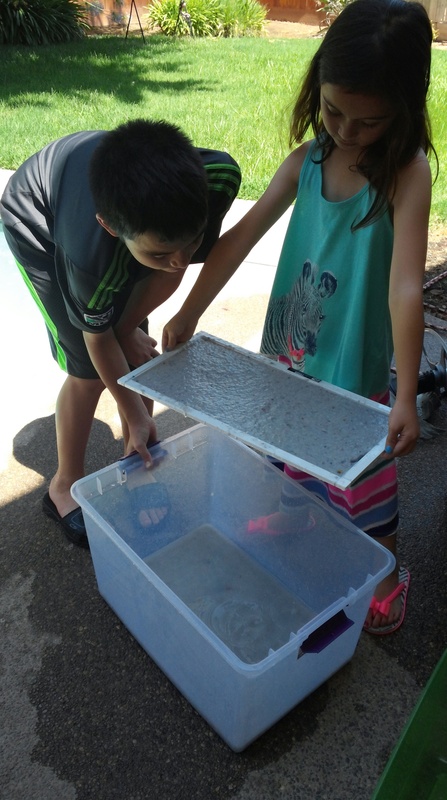 Then the kids poured the paper glob back into the plastic tub and again filled it with water so it looked like thin muddy water. 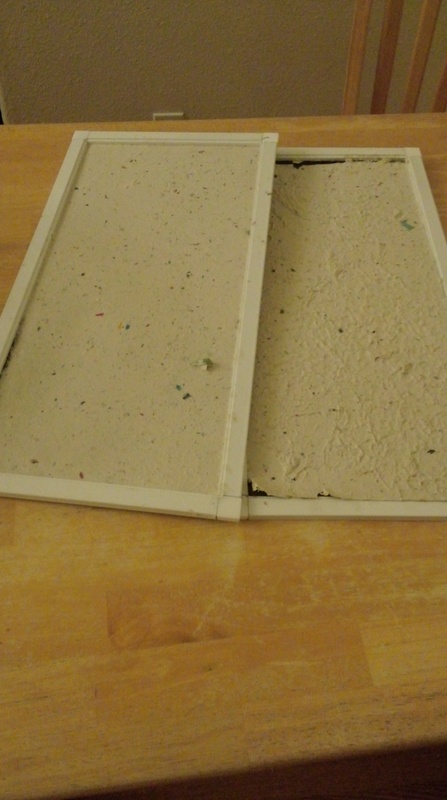 We bought some cheap small window screens from the nearby hardware store and used those as the mold for our paper. 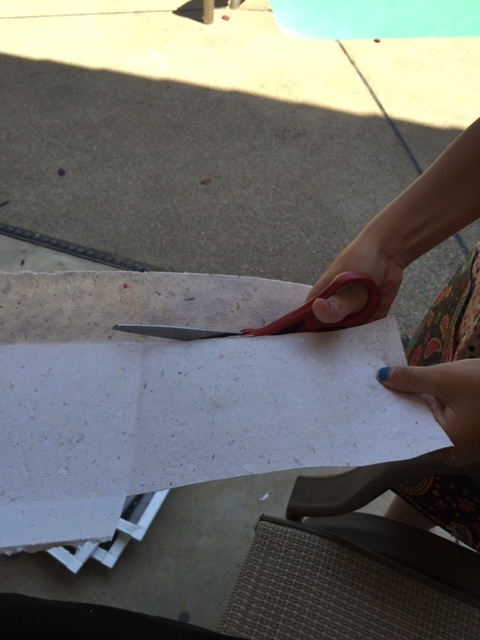 The kids took turns dipping the window screens into the tub and slowly pulling them up to make the recycled paper sheets. Finally, after a few tries to get it “just right” the kids laid out their papers in the screens to dry. 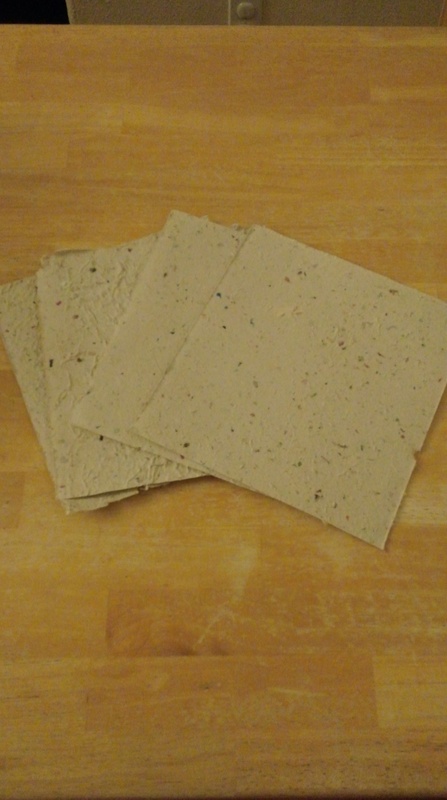 After a few hours (it has been so hot this summer), the paper dried. The kids carefully took them out and cut them to regular paper size. 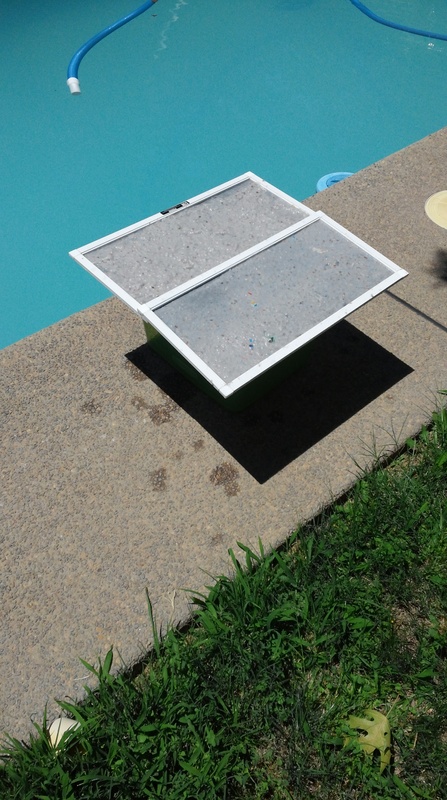 This was a great project and one that we will keep doing this summer as we repurpose all of their school work. 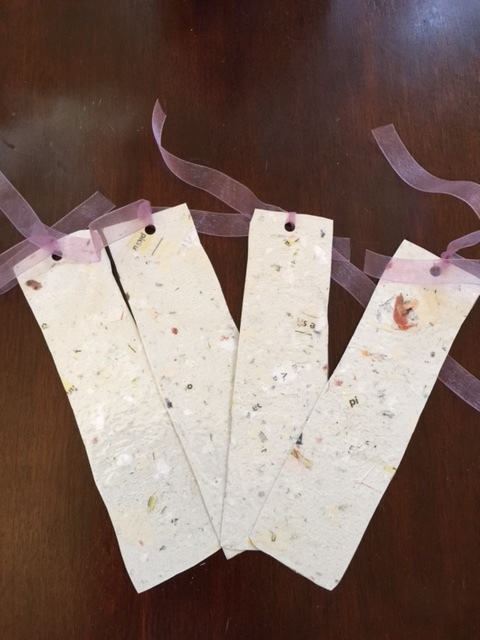 The kids are not just thinking about decorative paper, but book marks, wall frames and more! 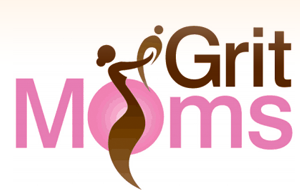 Message us on facebook (www.facebook.com/gritmoms) or on twitter @gritmoms to learn more about doing this project yourself or having us help you! What a great way to make use of their school projects? A reminder that there is a use for everything and there is always something we can all do to contribute positively to our home and to our world! 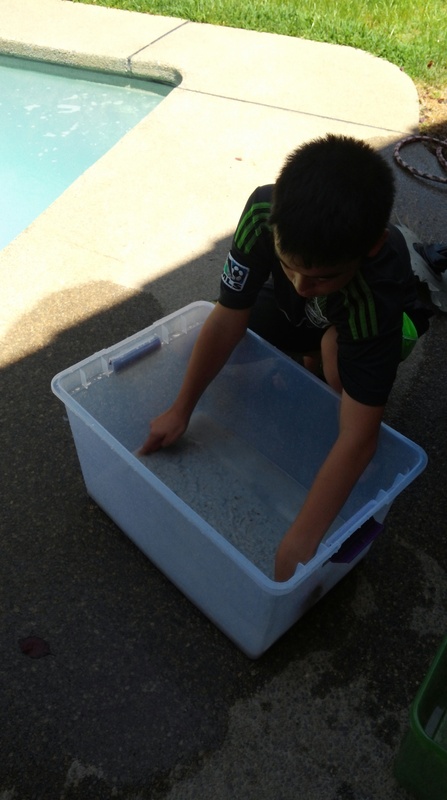 This entry was posted in Blog, Projects and tagged grit, recyling, summer learning on July 3, 2015 by gritmoms. So I really am trying to practice the traits of grit by learning from my mistakes on this issue but I am running on empty. If you have some great tips out there to help me make progress on this goal in my household I will be forever grateful! In the meantime, here is a great article that reminds us as parents that in order to raise gritty kids we too need to work being grittier. Here’s a TED talk Duckworth gave earlier this year describing when she first realized the importance of grit, and what she sees as the next phase of grit studies: figuring out how to increase a person’s grittiness. 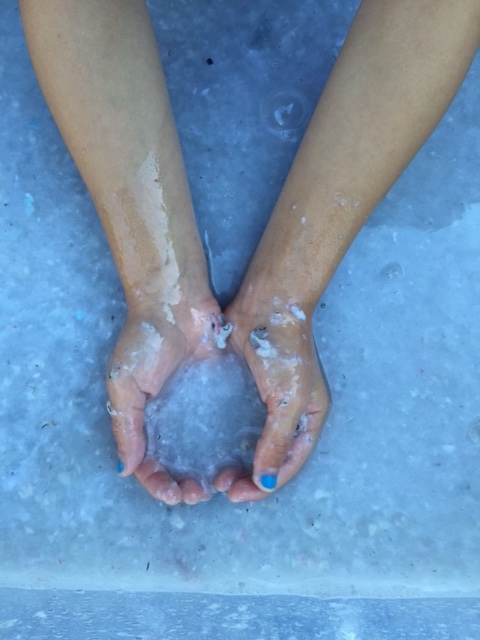 This entry was posted in Blog on September 21, 2014 by gritmoms. It’s time to confess. Working to instill grit in our kids is hard. Really hard. 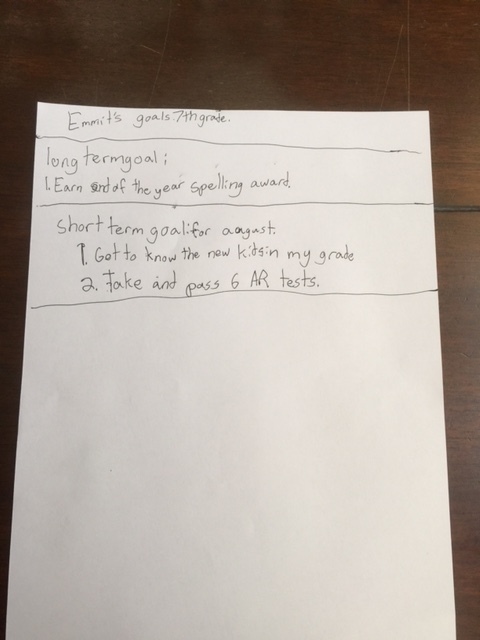 It’s especially hard when it comes to fostering grit in my pre-pubescent 6th grader. I don’t know if your middle schoolers are the same but mine seems to have a nano-second’s worth of patience and gets upset at just about everything. So when I started Grit Moms, I wanted it to be a place where moms could talk about their experiences in teaching perseverance and that “I’m-not- gonna- give-up attitude” with their kids. I wanted to share successes and the failures as well as validating that teaching grit takes time. A LOT of time. Grit talks a lot about failure and how experiencing it is not the end of something but the opportunity to try again and sometimes again (and sometimes again). There are many fails I have experienced in my journey to teach grit to my kids and it has involved a lot of tears. Some I may call epic fails. Here’s a recent one. My sixth grader was notorious last year for forgetting a piece of homework at school after we had gotten home. So I often did a very non-grit act which was drive him back to school to get his missing homework. Each time I would scream, “This is the last time I am driving you to school to get your work. Enough already. You need to be more responsible! I’m getting really tired of this!” Each experience involved yelling during car ride there and back of course which just became a mess. 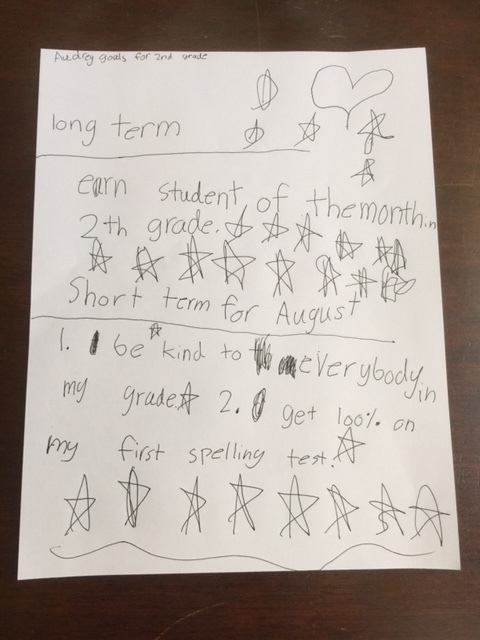 As a new school year started recently we were doing great! Homework was getting done; papers were coming home for me to sign. And then it happened this week. A test that was graded came home and needed to be signed. That day, my son very casually said, “I have my test, but I am going to finish my other homework first.” No problem. So the afternoon was going fine. Both kids were quietly doing homework while I was cleaning out their lunch boxes. About a half hour later, I heard screeching sounds coming from my son’s room and the thrashing of binders and notebooks. “What on Earth is happening in here?” I said as I walked into his room. He turned to me in tears and cried hysterically, “I thought I had my test in here but I looked all over my back pack and I can’t find it! It must still be in desk at school!” When I say tears, I mean tears with the red face, the hands reaching for the hair on his head and pulling it. Just madness. First I thought, Ok, he’s going about this like a typical pre-pubescent kid right? I mean he was upset the other day about something completely random in a similar way. But then the continued self-loathing started, “Why did I do this again? What is wrong with me?” His words took so long to come out because he was seriously hyperventilating in between each word. At that moment I took a step back and said to myself, “What the heck is wrong here? ?” This is what I have instilled in him? Through my convoluted lens of grit, I have caused him to put this much stress and pressure on himself about what? A piece of paper?? Seriously? So once he calmed down and we set all the homework aside, we had a real talk. A real dialogue about grit. Not about the need to be academically successful and the consequences involved for not doing everything well in school, but about focusing on our strengths, progressing one step at a time through things, about the type of person he wants to develop into, and how to have grit when things get difficult. His crying episode just showed me that I all taught my child to do when things go wrong is to freak out, get frustrated and get upset before even starting to think about fixing it. That it is if he is too traumatized to even thing about fixing the situation. That’s not grit! Those aren’t life skills that will enable my kids to succeed. So I promised him I’ll do better and he in turn promised to do better. Here’s a great video from Good Morning America for parents reminding us to talk the talk and walk the walk when it comes to grit. 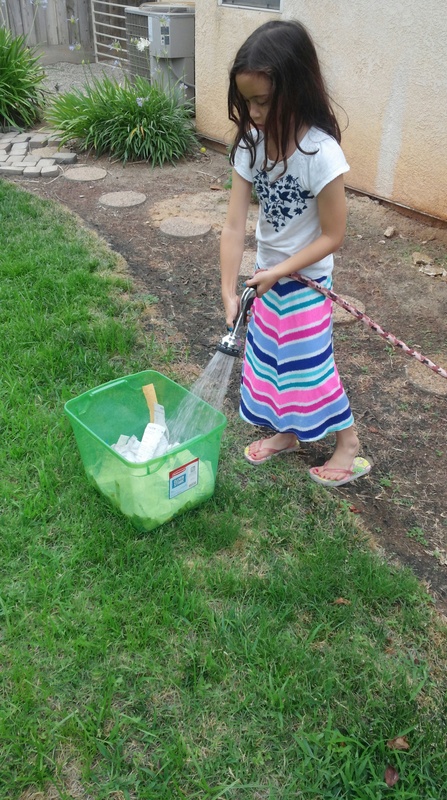 This entry was posted in Blog on September 8, 2014 by gritmoms.